It’s a classic summer treat to savor as you enjoy the sweet, creamy, and utterly sublime flavor of Strawberry Milk, all with high quality CBD! The CBD Strawberry Milk Vape Juice by CBDfx is not to be missed by CBD fans, and is potentially perfect for fulfilling your personal wellness goals. 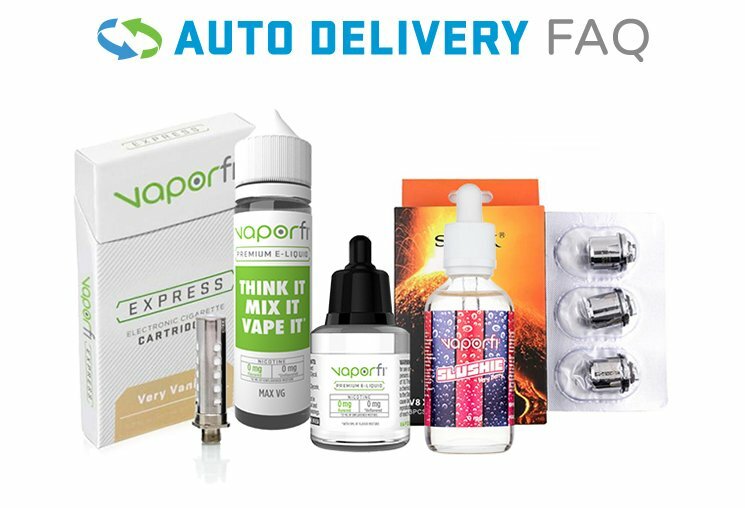 Manufactured under strict guidelines to ensure you get the purest CBD experience possible, when you pick up a bottle of CBDfx’s CBD Vape Juice, you know that what you get is what you can trust. Recap: classic e-liquid flavor, satisfying CBD, easy-to-enjoy vape juice. What does that add up to? The CBDfx CBD Strawberry Milk Vape Juice! Add a bottle to your cart today!